Avalanche Studios has finally announced the long-rumored third chapter in the Just Cause series. 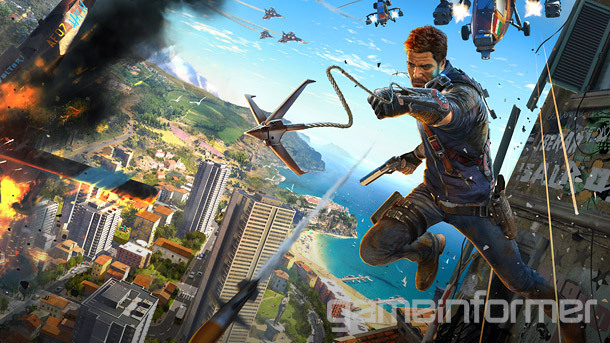 Just Cause 3 will launch on consoles and PC in 2015. Just Cause 3 seems like it will continue this tradition. Players will now be let loose in a string of islands somewhere in the Mediterranean. They'll be equipped with a wingsuit in addition to their grappling hook and reusable parachute. 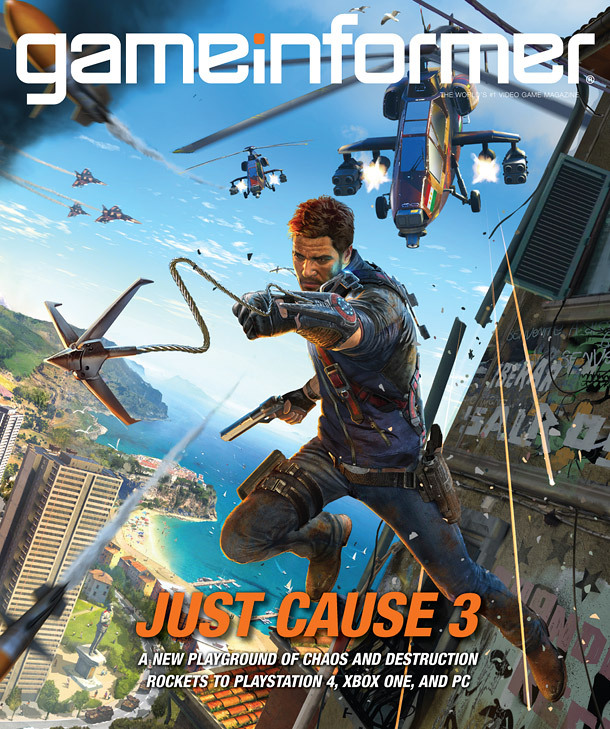 Unlike Just Cause 2, Just Cause 3 won't be released on Xbox 360 or PS3. Instead, Avalanche Studios is developing the game for PS4, Xbox One and PC. JC2 was ridiculously ambitious, with 400 square miles of open-world, so I'm very curious to see what the developers can do without being constrained by last-gen technology. 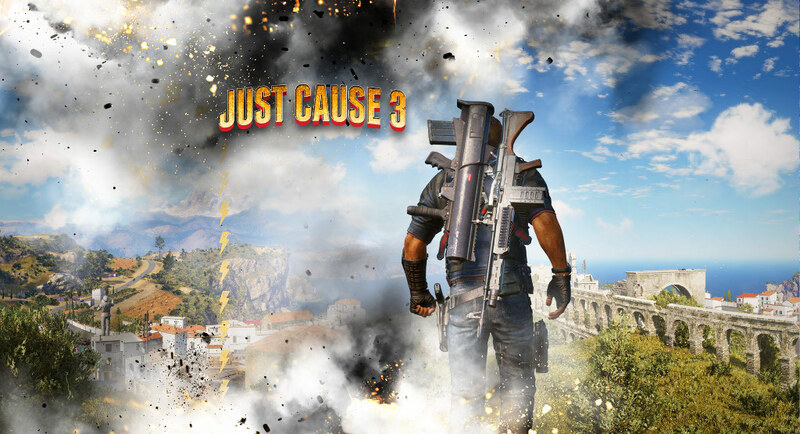 Leaked screenshots from Just Cause 3 suggested that the game would be a free-to-play, microtransaction-driven experience. However, publisher Square Enix told GI that JC3 will be a full-priced title. That doesn't necessarily mean that there won't be microtransactions, though. There's no mention of a multiplayer component in the Game Informer announcement. I wonder if that means that JC3 will be single-player-only as well. That would be a bit of a shame. The multiplayer mod for Just Cause 2 was a blast and more than proved that the series deserves officially supported online modes. Even if JC3 is an single-player game, though, I have no doubt modders will quickly start creating multiplayer for the PC version.